Crosstown launches a brand new seasonal flavour in collaboration with independent London Distillery, Sipsmith, using their recently launched London Cup. Crafted from their award-winning London Dry Gin, London Cup is a refreshing summer punch infused with Earl Grey tea, borage, lemon verbena and a host of other botanicals. 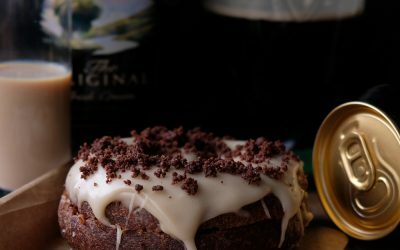 Inspired by Sipsmith’s perfect serve, the new doughnut features Crosstown’s signature sourdough, hand-dipped in a London Cup gin and lemon glaze, and finished off with a candied lemon cross. 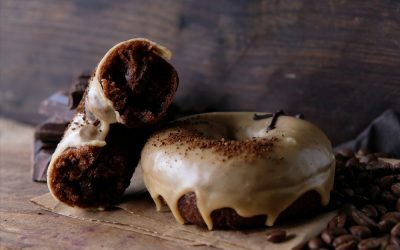 Aavailable for a limited time only at Crosstown’s flagship Doughnut and Coffee Bar on Soho’s Broadwick Street and Crosstown market stalls across London, from Monday 22nd August .